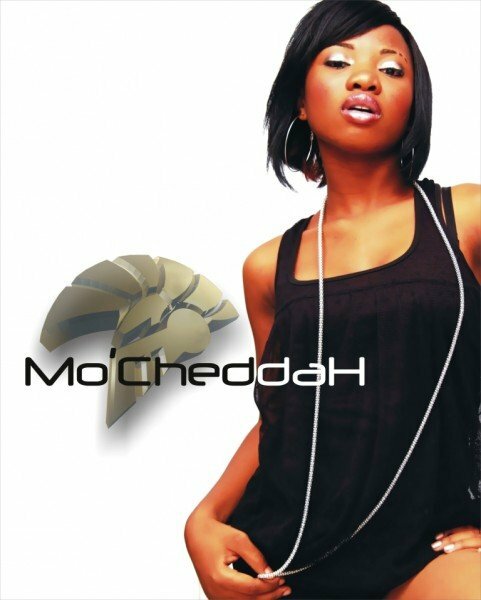 tertainment company announced today that MoCheddah is no longer under their management, and will no longer be recording for the company’s record label division. The debutant, who has just obtained her B.Sc from the University of lagos, told journalists in Lagos she’s ‘moving on to search for other opportunities’ while still maintaining a close personal relationship with KnightHouse, the label that discovered and nurtured her to stardom. KnightHouse CEO Rogba Arimoro says the label is proud of what it has achieved with the act in over half a decade and ‘ we wish her very well in all her future endeavours’. ‘We will continue to support one another and make sure the relationship remains as cordial as possible’ both parties said in the statement. Mocheddah has in the past year, won the prestigious Channel O awards for most gifted female video as well as being named the MTV Brand New act in 2011. Her debut album Franchise Celebrity was released to enormous critical and commercial acclaim in 2011. ‘I’m working on new projects both for myself and with my colleagues. And I’m excited about the promises the future holds and I pray God sees me through all the way. No word yet on whether she’s planning to become self-signed, or if she’s moving to another label.